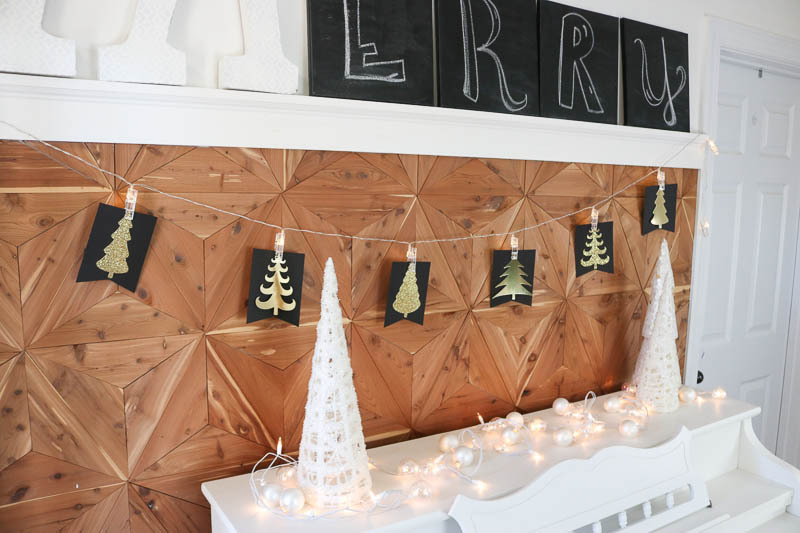 Today we’re talking all about Budget Christmas Decorating! I love Christmas, but sometimes, I get super frustrated when times are tight. Like this year. We’ve had a doozy of a year when it comes to finances, but I’m not dismayed. 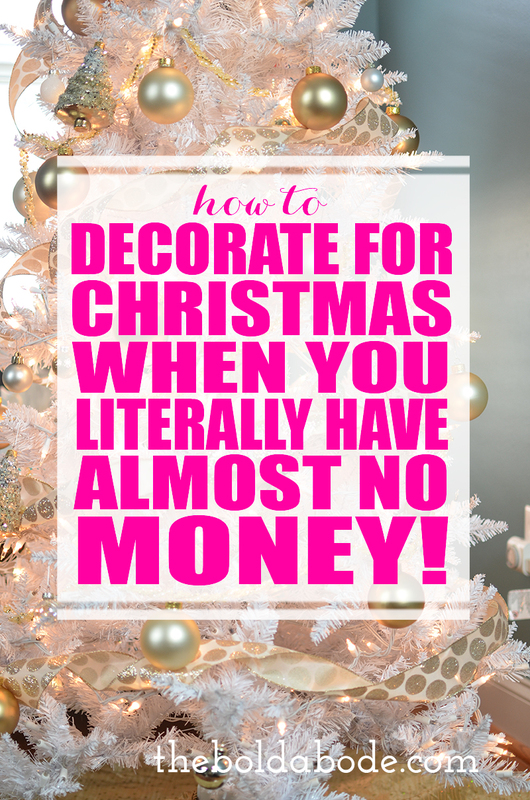 I know from experience that it is possible to decorate when you have literally almost no money! So this year, I’m pulling all of my Christmas mojo and budget decorating ideas and making our home beautiful even though I literally have almost no money to spend on decorating. 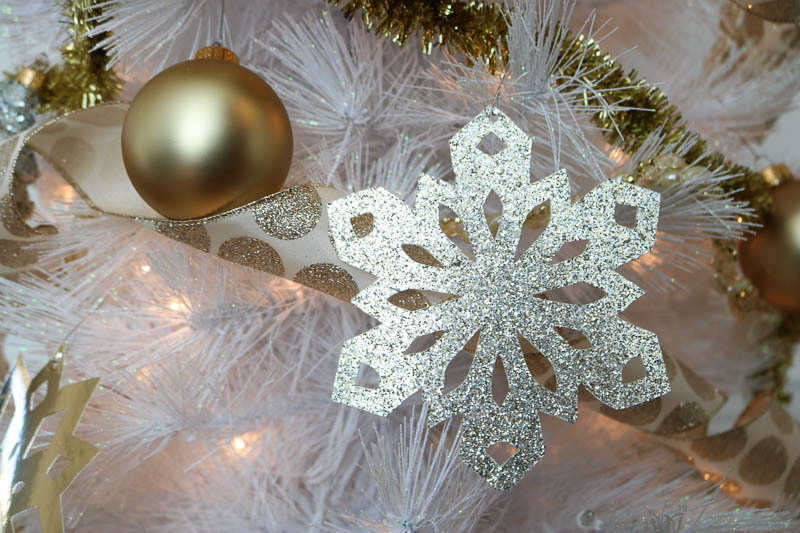 How to Decorate for Christmas on a Tight Budget. This is the first thing I do. I just pulled out what I already had and was pretty determined to just use the best stuff that was there. That means I’m not changing color schemes this year or doing anything drastically different. I have a white pencil tree that I got from Michaels and I’m just reusing my gold ribbon and gold balls and big gold bow that I made as a tree topper. A couple of years ago, I wrote a post about it called, How to Layer Your Christmas tree (Layer it, don’t decorate it! ), if you want to see how I approach decorating a Christmas tree. Honestly, I love changing my tree up every year, but this is not the year. Everything is still very pretty and in good shape, so it’s saving me a ton of money! If you don’t have a big tree, forget it. Just go get a cute mini tree! There are so many out there that would work. In addition to green, there’s white, pink, gold, blue and silver! 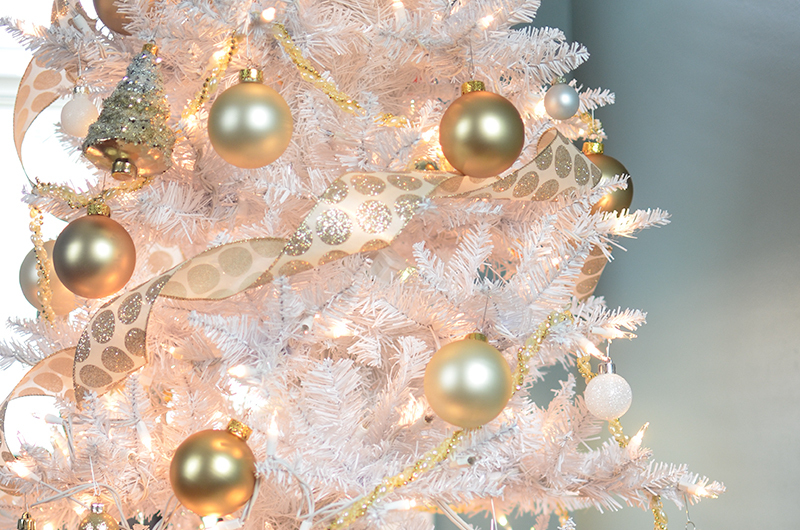 And there are so many cute decorations you can use to make your little tree spectacular. Check out my ideas here. Use simple strings of lights. I love decorating with just lights. I prefer white lights, but there are so many options these days. Simple strings of light are super easy to use. 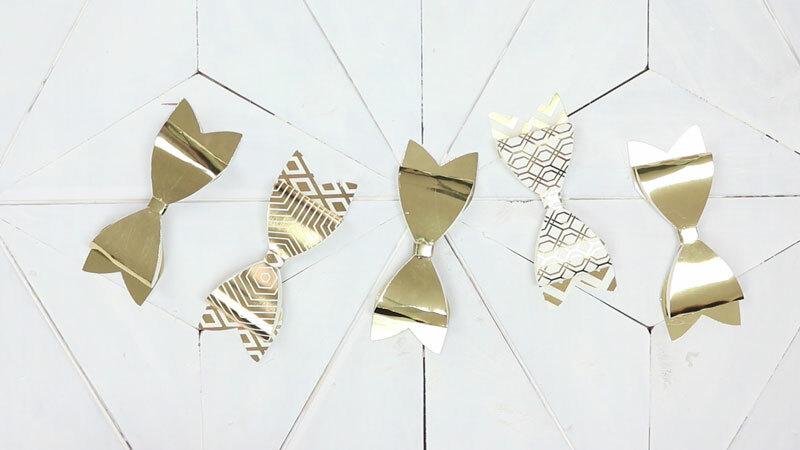 Put them all over your house, on your door jams, your TV stand, your fireplace… Go crazy! 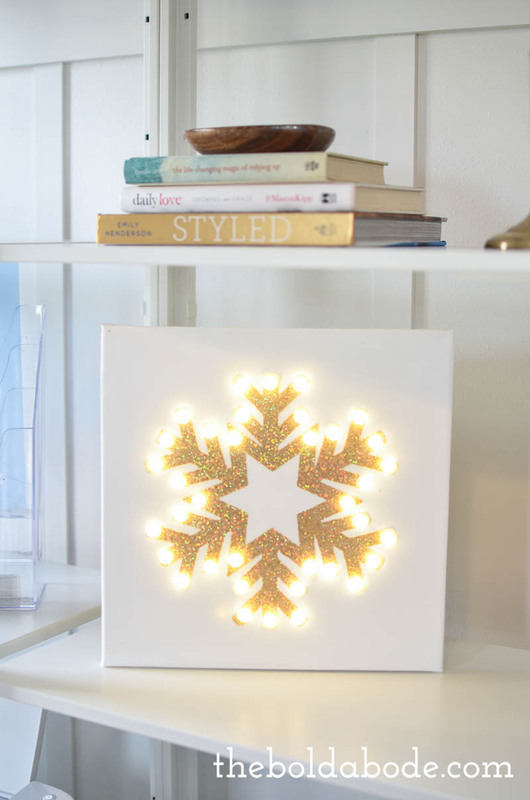 This is such a simple and thrifty way to bring the holiday into your home! And now until December 23rd, you can get FREE SHIPPING from Target! Whohoo! 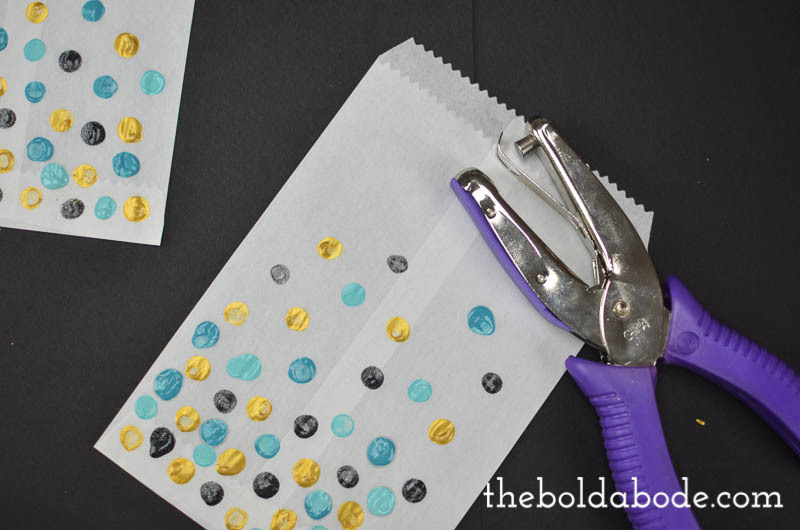 Make tons of paper decorations. I’m insane for paper decorations. They make me all aflutter, not just because they are cheap, but because you really can do a LOT with paper! And I have so many more ideas on my editorial calendar that I wish I had three people to help me get them made! Get crazy with sales and coupons. The only thing I bought this year was this cute decoration from Michaels. It was a $40 item, that I got for $11! Not only do I watch for the sales, I always, always, always use a coupon. I have the app for Michaels and Joann’s and it makes it sooo easy to pull up a coupon when I don’t have a paper one. Get on the email list for both stores and any other store you love so you’ll always be up to date on the sales! Combining the sales and the coupons is where you will really save big. Get in the habit of doing that now, yo. Also, see if you can just wait until after Christmas to buy a few things for next year. You’ll come across mega price cuts on December 26th! 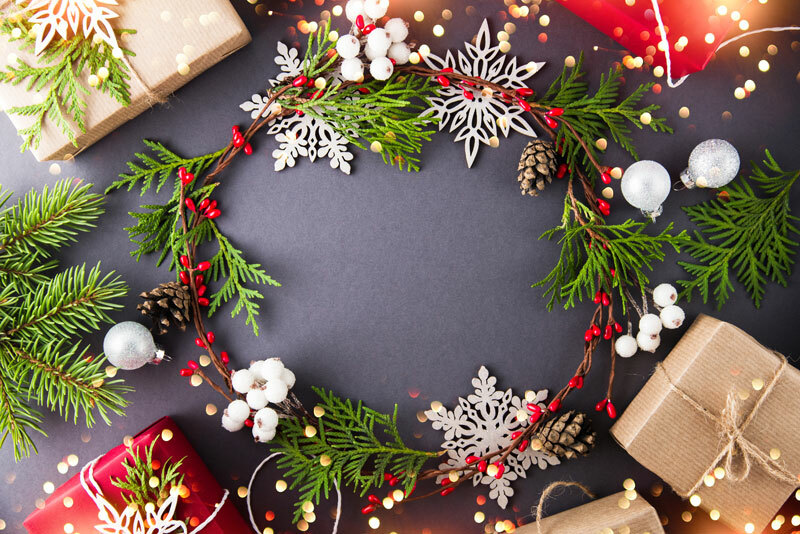 You can make some of the MOST beautiful wreaths and garlands by using what’s right outside your door. I have boxwoods and have used them to make boxwood wreaths before. If you don’t have a ton of greenery outside your door, check with local tree farms and stands and see if you can get their trimmings. They trim a ton of stuff off their trees before they give them to buyers, so you might just luck out on some free or very cheap greenery! Borrow from your family and friends. If you have a friend or some family that has a ton of Christmas stuff, just beg, borrow or barter for it! I know if I lived closer to my family, they’d be happy to share or swap out decorations with me! Sometimes all you have to do is ask, and you might be surprised how willing people are to lend a hand. For example, you could even try to start and ornament/decoration exchange with a few families so you could have access to new stuff every year! This is the main thing I’m going this year. I’m content with what I have. Christmas doesn’t have to be stressful and crazy with garland and twinkle lights and HOHOHO’s everywhere to be special. 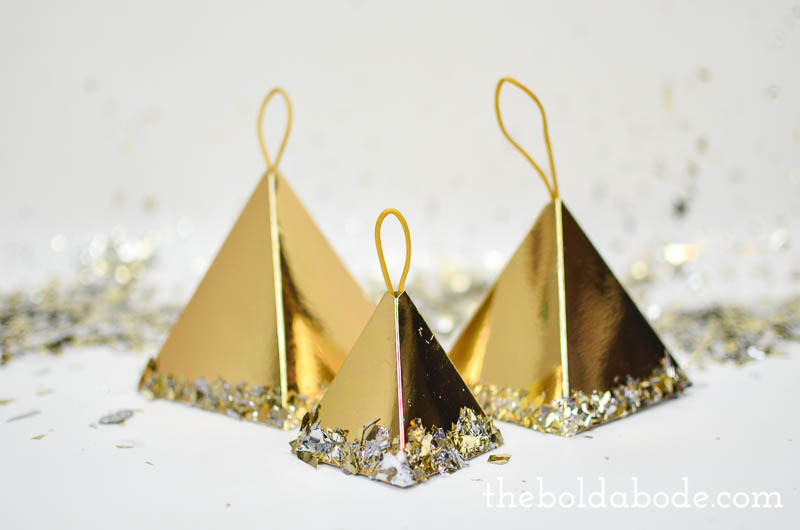 Budget Christmas Decorating can be fun and doable! 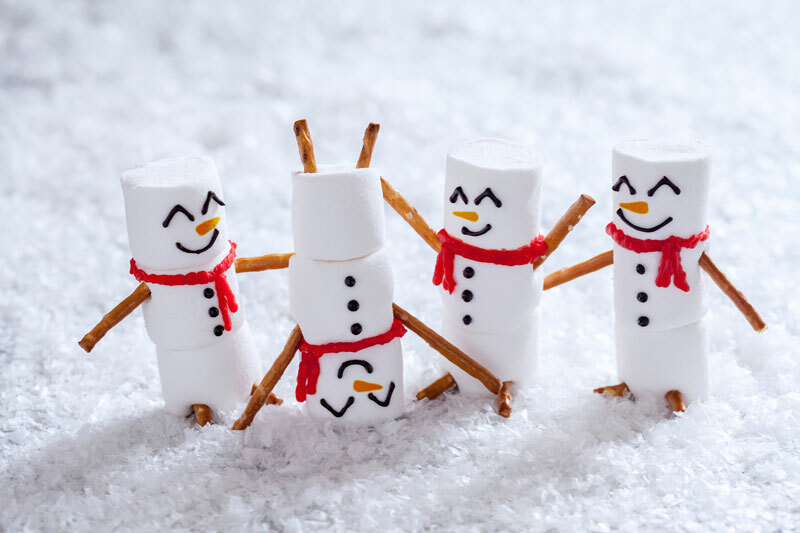 Make your decorations, bake some gifts and think of ways to create memories instead of dropping Benjamin’s everywhere. Even if everyone else is mad at you, I’ll still love you. 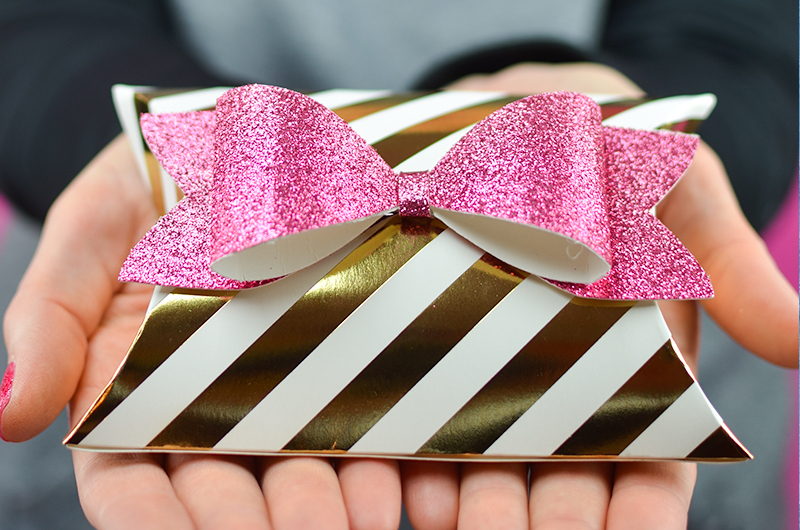 Let’s face it… Isn’t it better to have money for gift giving than for decorating anyway? That’s my plan this year. So, did I leave anything out? How do you decorate for Christmas when you literally have almost no money?